De Vinis Illustribus has made a name for itself as the place to go for the perfect wine gift. Our anniversary vintages are especially popular with customers looking for that exclusive gift. We also have an extensive selection of Gift boxes, wine vouchers, wine tastings and hard-to-find antique wine accessories. 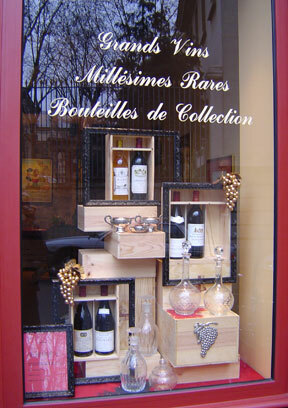 Come and visit our shop/cellar in Paris.